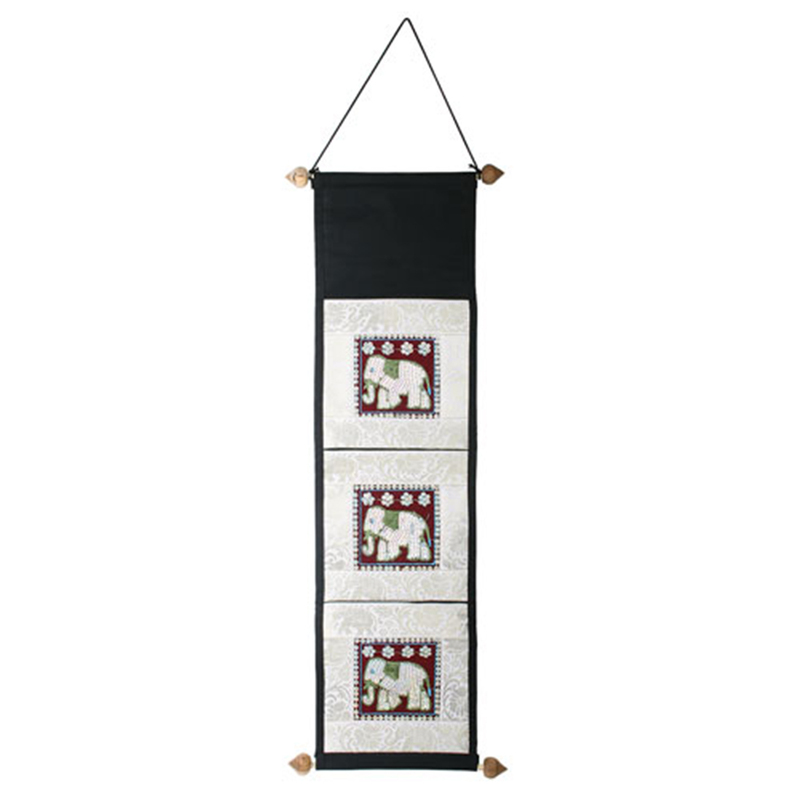 Hold all your special cards and accessories within this beautifully designed wall hanging. This absolutely gorgeous, beautifully hand made multicoloured elephant fabric card holder and wall hanging could be the perfect addition to any home or office. This incredibly beautiful wall hanging has been carefully hand made in Thailand. A stunning, unique card holder and wall hanging that is most likely to brighten up any room, giving it personality and colour.